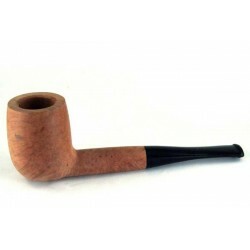 The first pipe, the pipe with which to get started! 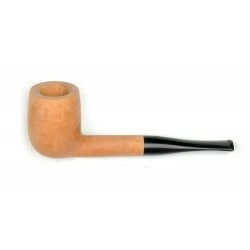 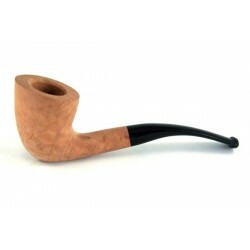 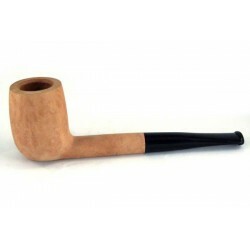 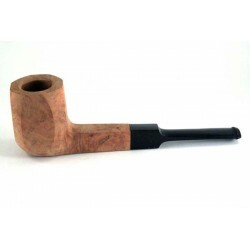 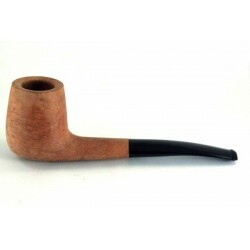 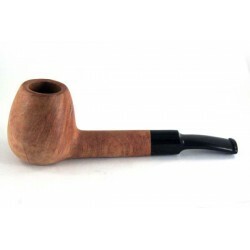 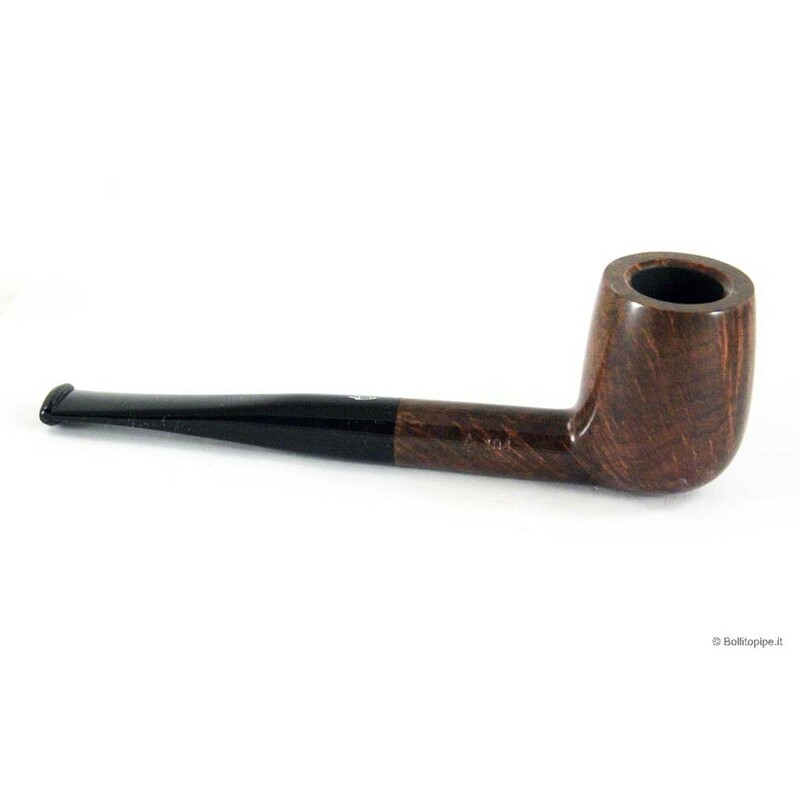 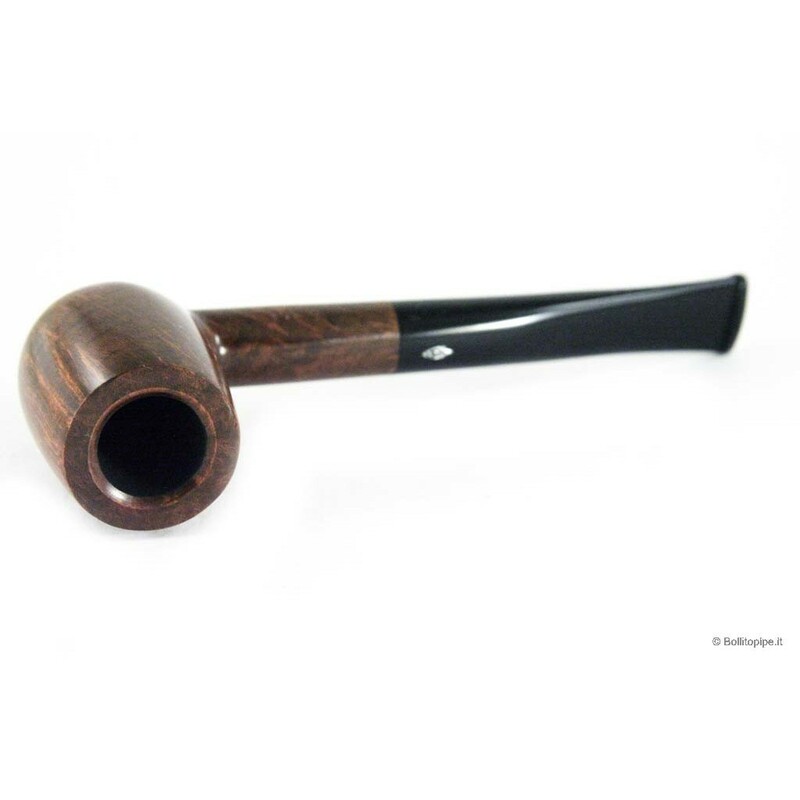 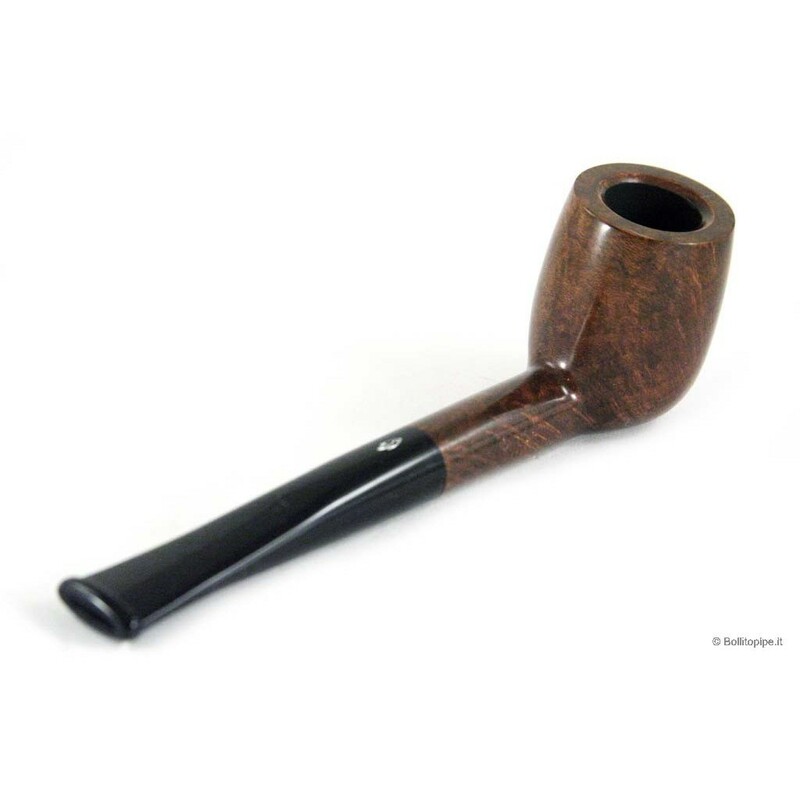 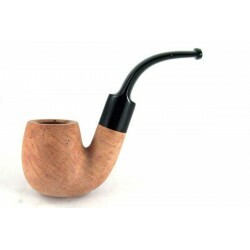 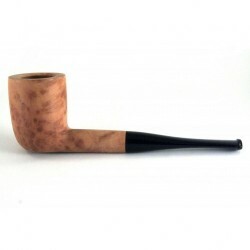 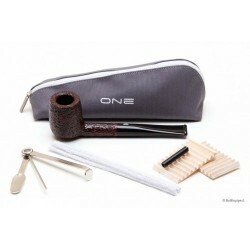 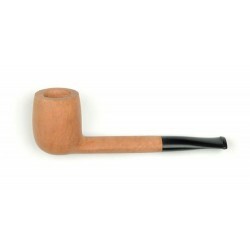 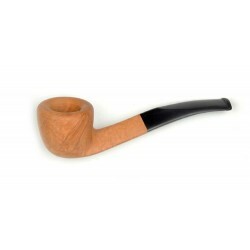 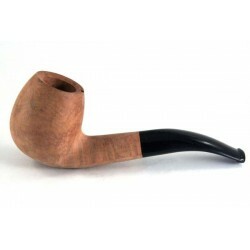 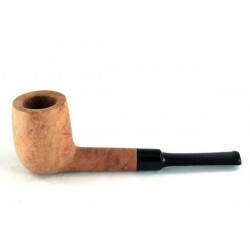 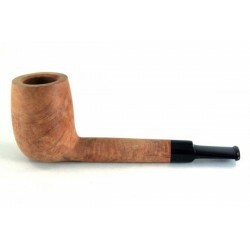 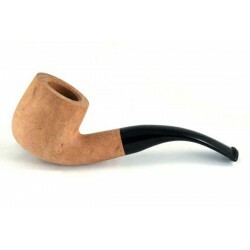 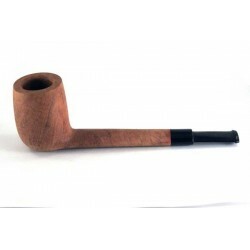 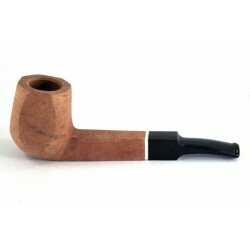 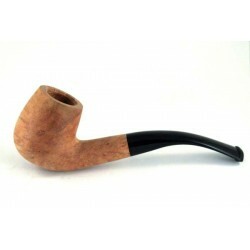 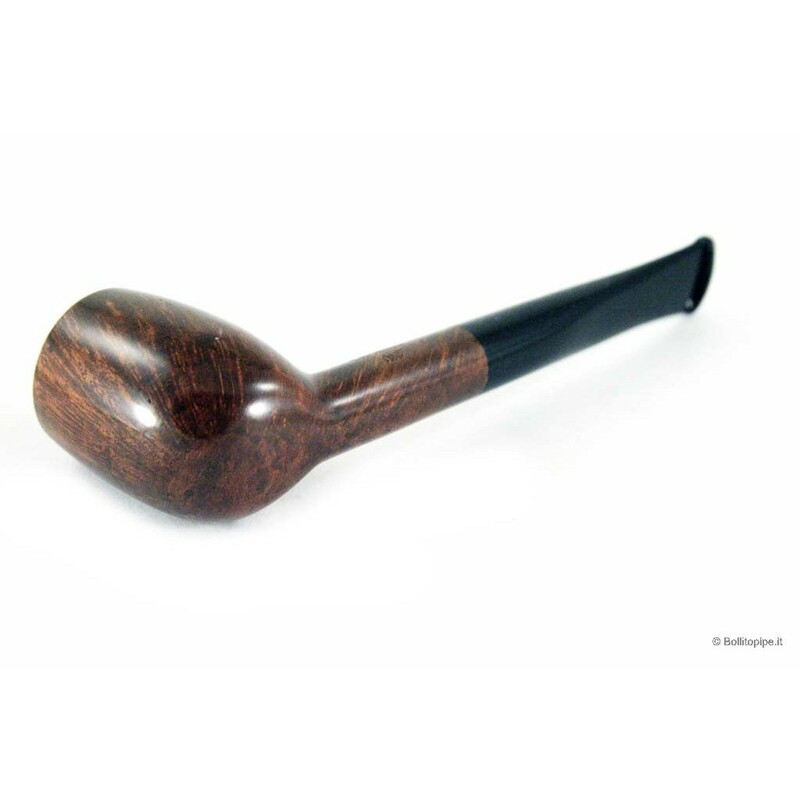 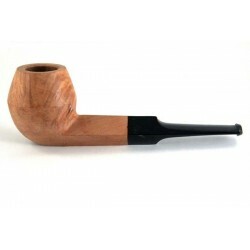 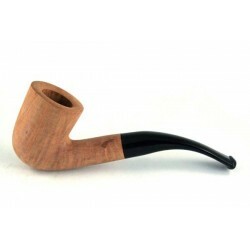 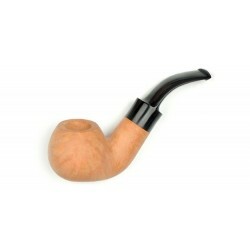 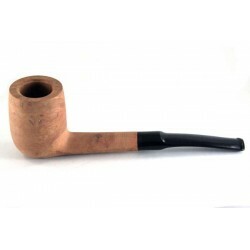 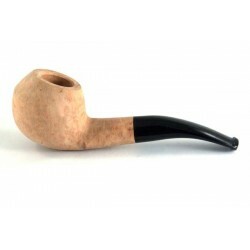 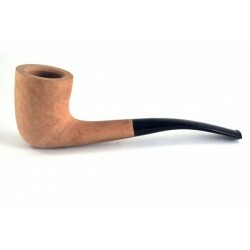 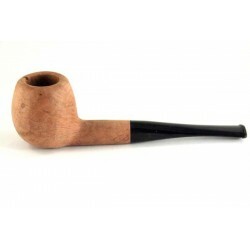 There are straight, bent and semi-bent pipes; everyone can choose the preferred shape. In the package there is a tamper, essential for smoking and cleaning, a few balsa filters that should be changed after every smoke and pipe cleaners to clean thoroughly the stem and the mouthpiece after a smoke. 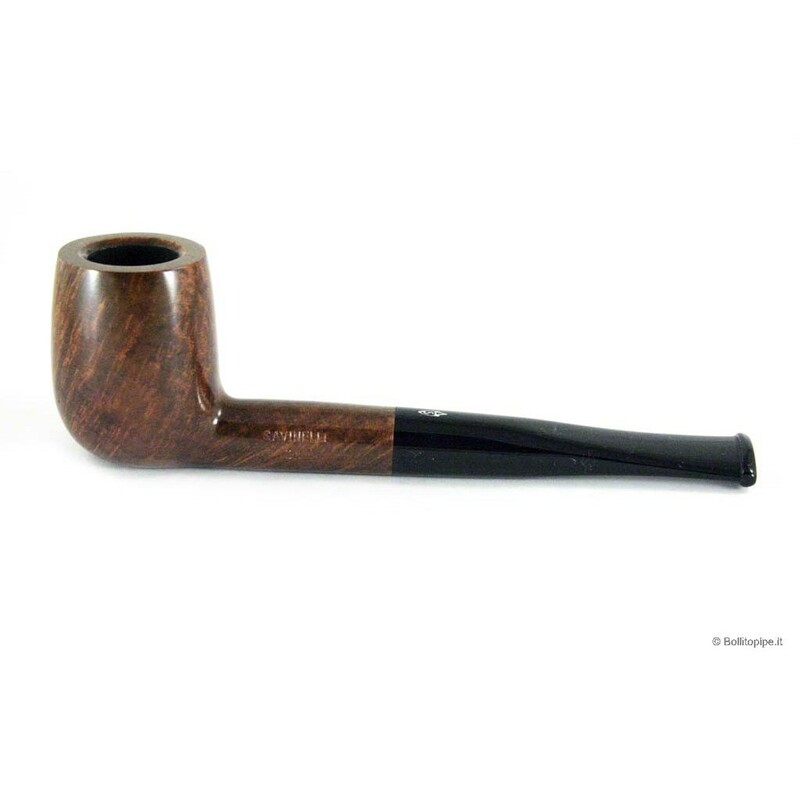 Smoking a pipe is easy, just follow our advice and guidance and dont give up after the first smoke. 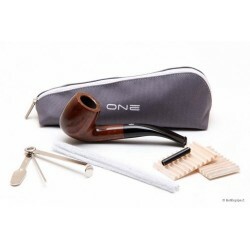 Take a moment to yourself, relax, clear your mind of all other thoughts and just concentrate on your pipe and on how to "smoke" it; you will not be disappointed! 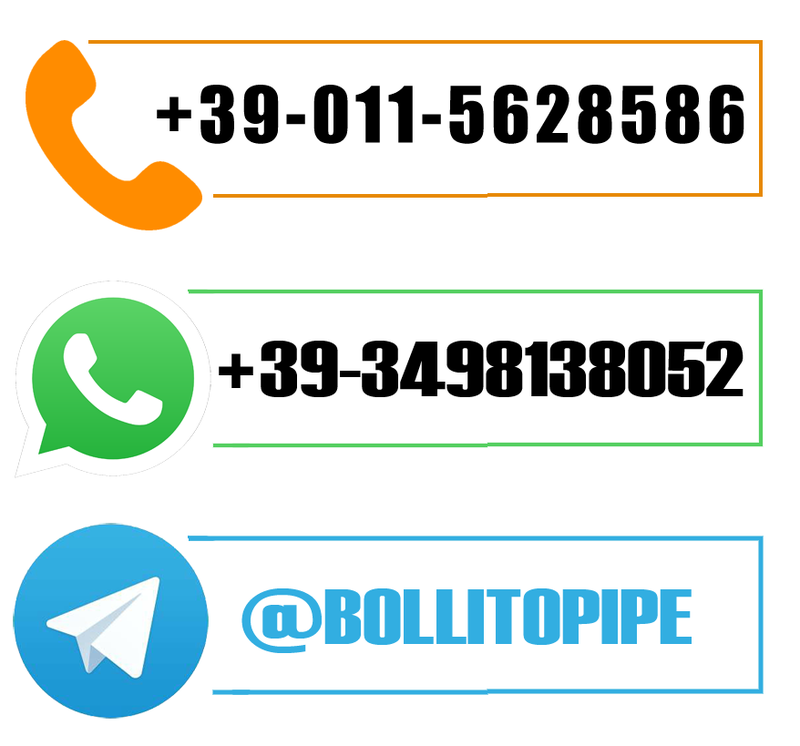 Learn how to smoke, enter into our world and look for your pipe - the one which suits you, the smartest, the most elegant, the most practical, the one for an important date, the one for travel, and the one for every day life.